Christina is responsible for volunteer engagement and program management of our nature club leadership network, ensuring the organization provides the best possible experience for its volunteers and members. 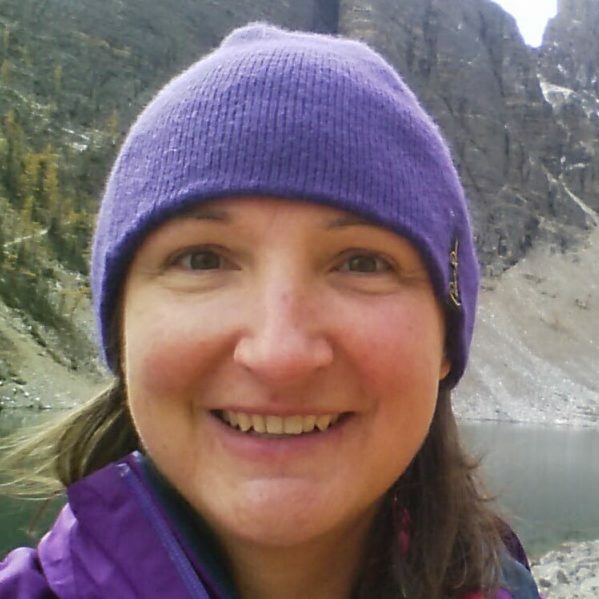 She will also champion nature clubs in communities across BC, and recruits, supports and manages the many volunteer nature club leaders through coaching, mentorship and communications. Christina has a degree in biology and a background in planning and delivering outdoor adventure tours and leading expeditions. She is thrilled to be part of the NatureKids team and community, getting children and their families out exploring and learning in our beautiful Big Backyard, and building the next generation of nature lovers and stewards.